Women for A&M-Texarkana is a dynamic group of over 300 women working to enhance economic development, cultural enrichment, and generate money for scholarships and degree programs at Texas A&M University- Texarkana. 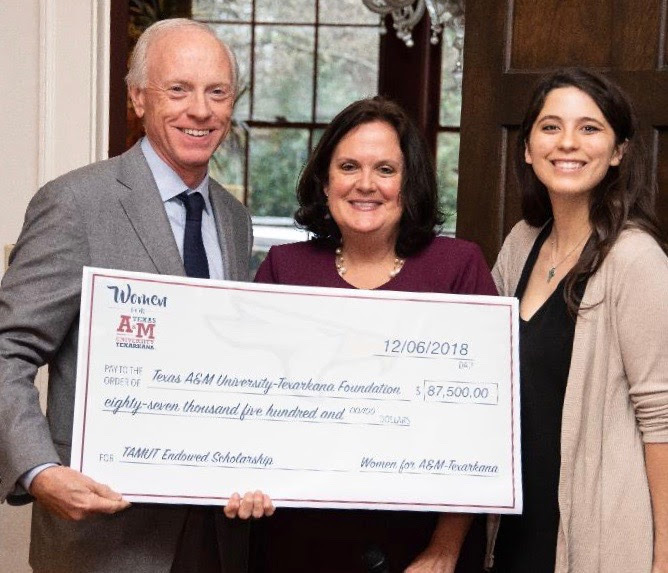 As a testament to their commitment to making a difference, the group recently donated $97,500 to two scholarship funds at the university: $87,500 to the A&M-Texarkana Foundation Endowed Scholarship, and $10,000 for the Women for A&M-Texarkana Annual Scholarship. 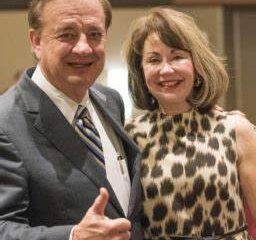 The donation to the Foundation Endowed Scholarship will be matched as a part of the Foundation Board’s current Double Your Impact Campaign, where board members pledged to match donations to the fund on a dollar for dollar basis up to a total of one million dollars. This campaign stretches the $87,500 donation into $175,000 for the endowed scholarship fund. 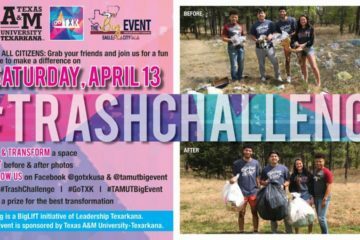 The $10,000 donation will support annual scholarships for 9 Texas A&M University-Texarkana Students. The mission of Women for A&M-Texarkana is to support and promote the many ways Texas A&M University- Texarkana enhances life in Northeast Texas and Southwest Arkansas. 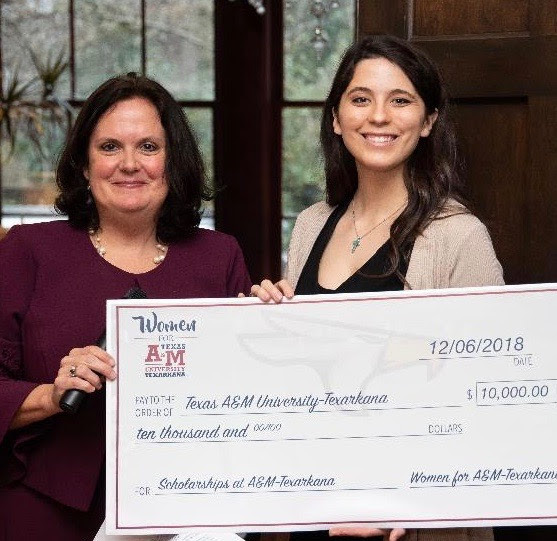 Women for A&M-Texarkana was founded in 2005, and to date has raised over one million dollars for scholarships and university programs at TAMUT. Membership is open to any woman who wants to step up and lead the way in making a difference in our community.